Successfully Added Case For iPad Mini - Built in Stand, Leather to your Shopping Cart. 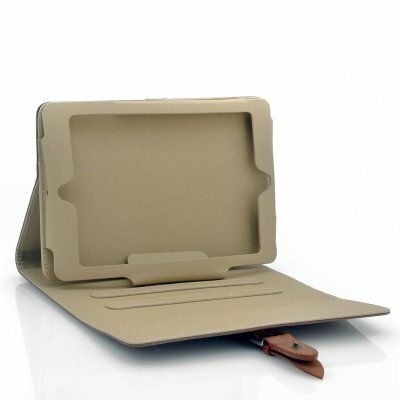 Leather protector case for iPad Mini with convenient built-in flip stand, protecting your iPad from scratches and bumps in style. This leather case features a built in flip stand so your iPad mini can stand up perfectly for FaceTime or watching movies. 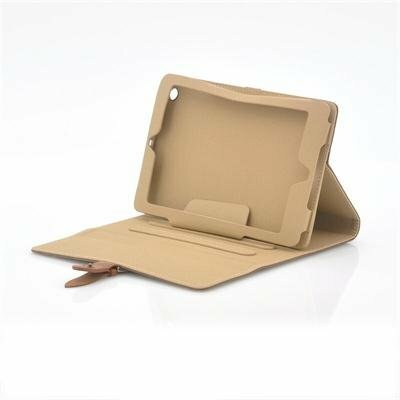 Other features of the case include the ability to fold the case into the perfect typing position and preventing damage to you iPad mini. In stock now, this iPad Mini case is a perfect gift and a great reseller item. Order one today and we guarantee to ship out your order tomorrow. Brought to you by the leader in tablet pc accessories, Chinavasion.